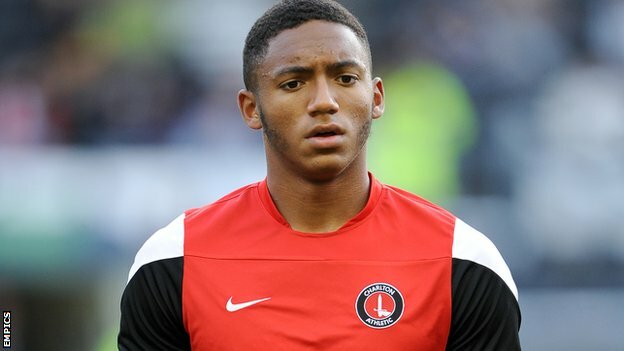 Newcastle are reportedly lining up a double swoop for Charlton Athletic youngsters, Joe Gomez and Jordan Cousins. Gomez, who plays primarily as a centre-back, has started 16 games for Charlton this season, despite being just 17 years of age. Cousins, who plays in midfield, is slightly older (21 years old), but has featured 76 times for Charlton, scoring 5 goals. Gomez was England’s star man last May when they lifted they lifted the Under 17 European Championship trophy, alongside Newcastle’s Freddie Woodman and Adam Armstrong. The young Charlton defender played in all five matches in Malta and not only was he rated England’s best player, he was also widely ranked as the player of the tournament. Back in 2012, when Manchester United were reportedly interested in the youngster, Sir Alex Ferguson made several appearances in the stands at the Valley, surveying the player with a watchful eye. Cousins, too, is highly rated in the Championship and with Newcastle planning an overhaul in the Summer, may well be in need of extra numbers in midfield. Newcastle have focused an increasing level of attention on Championship football over the past few years, and their double-capture of highly-rated Forest youngsters, Jamaal Lascelles and Karl Darlow plays testament to that. Whether Newcastle can persuade the prospects to St James’ this Summer is another thing. But if we are successful in our pursuit, they would certainly be magnificent captures for the club.